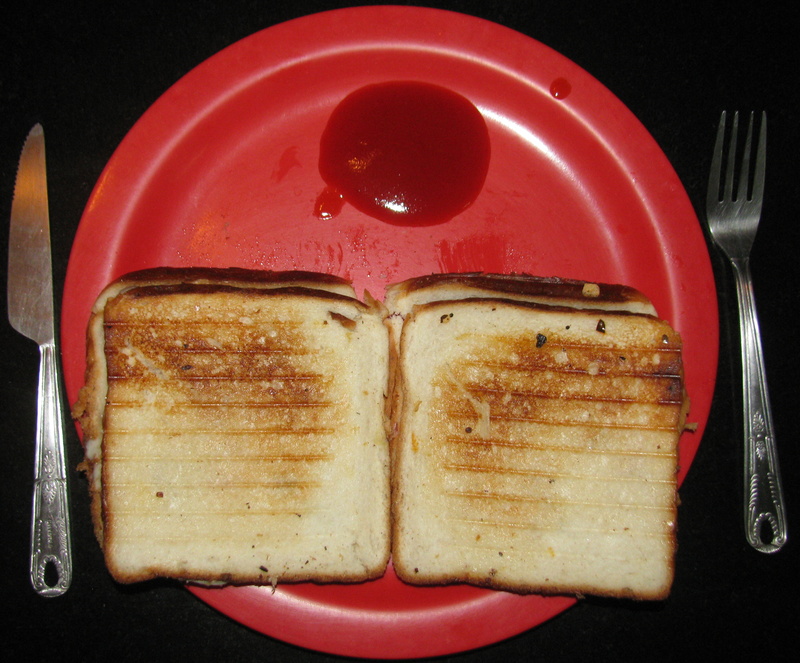 How To Grill a Perfect Cheese Vegetable Sandwich | This Jaipur! This entry was posted in cookery, Cusine, food, rajasthan, rajasthani and tagged cheese, food, grill, home food, india, Jaipur, rajasthan, recipe, sanwich, snack, vegetable. Bookmark the permalink.